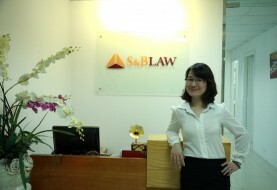 Client: Dear Lawyers: I have one question and hope to get your advice. 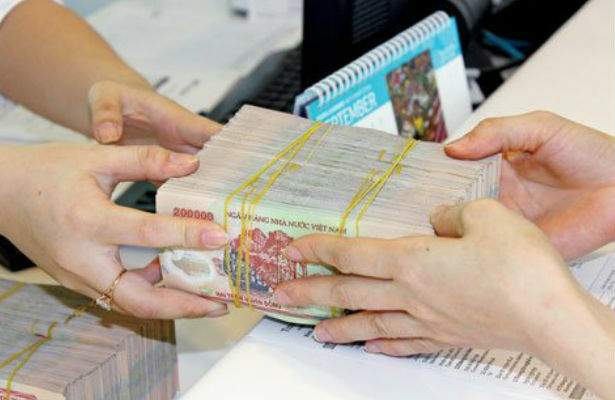 By Vietnamese regulation, In what situation, a Vietnamese can change his or her VND to USD and transfer the money to an account in an US bank? – For conducting individual transactions made in foreign countries including tourist, purchasing goods, study or financing members of family. – Making payment of offshore loan. 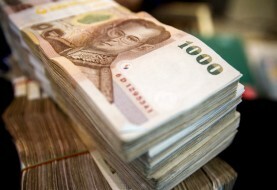 – For investment in foreign country. We do hope that the above information is helpful for you. If you have any further question, please feel free to contact us. 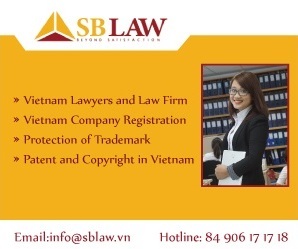 Next article Package fee for opening representative office in Vietnam.